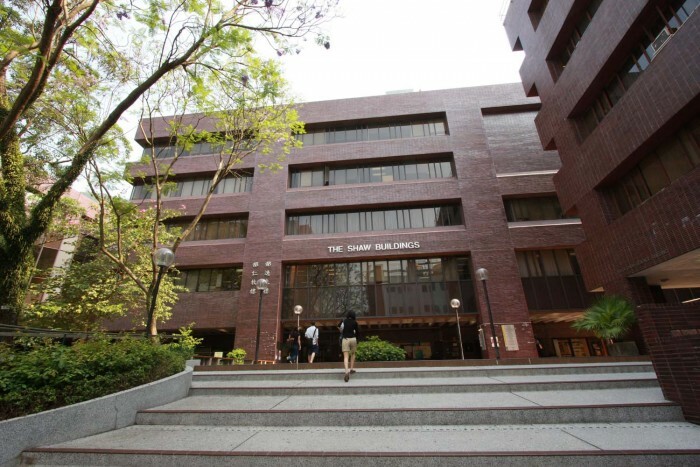 The Department of Mathematics is located at Run Run Shaw Building (see the map or the interactive version using a browser supported by the Google Maps. We recommend that you use Mozilla Firefox or Google Chrome for accessing). Be careful, there is another building on the campus named "Run Run Shaw Tower"; if the building you arrive at goes above the fourth floor, you are in the wrong building.